Fish Feeding every Monday and Wednesday at 6PM and every Saturday at 1PM. We are excited to host another Easter Event inside the store, complete with FREE Photos, Crafts, and even an Easter Egg Hunt! Our Easter Egg Hunt is always so much fun for so many people, so be sure to arrive by at least 1:30 in order to register your child(ren) for the Hunt! There is no need to bring your own baskets, as we will provide bags, but if you have a lucky hunting basket, feel free to bring it! The first 75 kids to get their photo with the Easter Bunny on the 15th - 18th will receive a free giveaway! We are pleased to be able to welcome back the NRA for a membership drive on April 27th! There are so many membership benefits, like your very own membership card, a subscription to a magazine of your choice (from a predetermined list of options) and even special deals from Trusted NRA Partners! Membership will be offered at a largely discounted rate on this date, so be sure to stop by if you've ever had any questions, or wanted to join! We are excited to offer FREE Mother's Day Photos to families again this year! May 11th from 12-5 and May 12th from 12-4 we will have a themed backdrop and exciting photo area for families to come take a cherished photo (studio quality 4x6) with Mom! The first 75 families to take a picture on Sunday May 12th will receive a FREE Giveaway as well as their free picture. Additional photos packages are available for those who want more photos. We are excited to share the day with you! When you walk through our doors you are doing more than stepping into a local retailer. 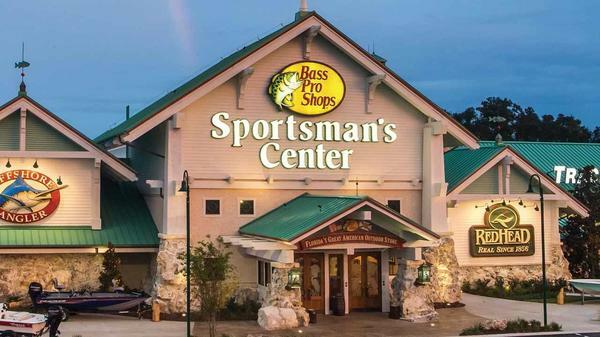 You are immersing yourself into a perfect blend of Bass Pro Shops history and Gainesville scenery. At our entrance you will find many different styles and sizes of ATV's and a fleet of boats that are sure to be perfect for you and your family. Hopefully you will have time to check them out before you begin your shopping experience. We are very proud of the hand-painted murals from renowned artists that depict scenes from our very own Paynes Prairie. See if you can spot our depictions of Blue Springs, Suwannee River, and La Chula Trail. State and record wildlife mounts are also displayed alongside local historical prints. Take note of our King of Bucks display that is situated inside our expansive lobby where we welcome you and your family to gather around our stone fireplace. Our hand painted orange and blue compass rose guide you into an experience that truly brings Gainesville and the surrounding Alachua County to life. We're sure you'll see something different every time you visit our store. Your one stop shop for all your boating and ATV needs. Whether you’re shopping for your first boat or looking to trade in or upgrade your current one, we have the industry’s leading brands in a wide variety of styles and sizes to fit any need and budget. 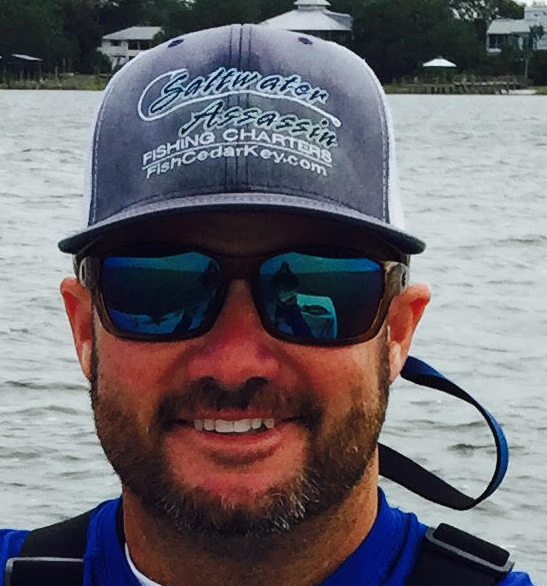 With six dedicated in house consultants we have someone here at all business hours ready to help you find your boat! We are a Marine Five Star Certified Dealer who subscribes to the Marine Industry Consumer Bill of Rights. So, you can expect top-notch attention from our well-qualified associates throughout the entire sales and service process. We also have a full-service center to ensure you never miss a day on the water! From accessory installations to complete Mercury engine repowers, our factory-trained and –certified service staff are ready to answer any questions you might have and perform any work necessary to get you back on the water. We can also perform service on any brand of boat and Arctic Cat ATVs/UTVs and Bad Boy Buggies!